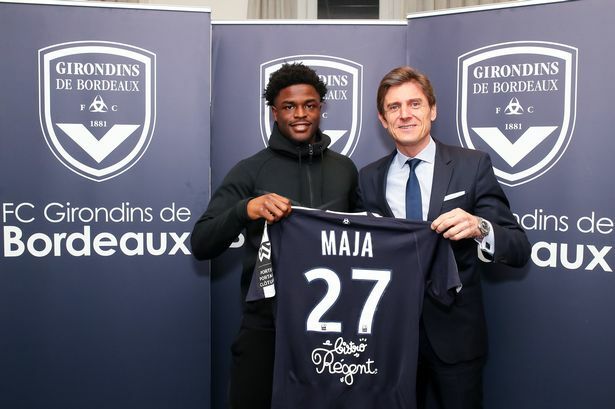 What will Josh Maja bring to Bordeaux? Maja started his career bouncing around many high-profile academies, including the likes of Crystal Palace, Fulham and Manchester City. After the latter did not offer him a professional scholarship in 2015, Sunderland swooped and offered him a two year deal. A year later, he signed his first professional contract with the then Premier League Sunderland. Fast forward 2 months he made his professional debut, coming off the bench against QPR in the Carabao Cup. His next appearance came a whole season later in December 2017, where he came off the bench against Fulham and scored almost instantly on his league debut, to earn Sunderland a 1-0 win. 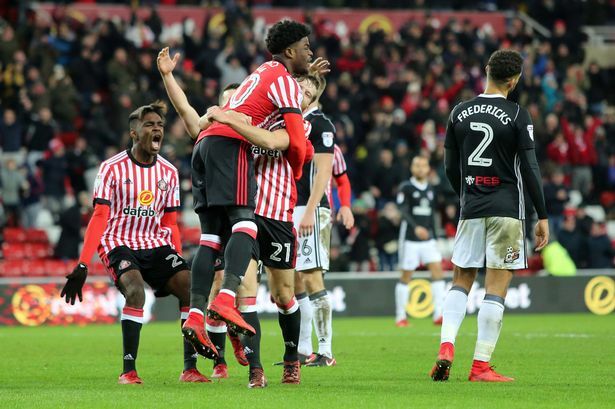 Despite his instant impact, he failed to score for the remainder of that season, and Sunderland suffered their second successive relegation into League One. He enjoyed the first half of 2018/19 as a first team regular in The Black Cats side, establishing himself as a potent goal scoring threat. He scored in all 4 of Sunderland’s first 4 games this year and his tally now stands at 16 goals in 30 appearances in just half a season. This form was bound to stimulate interest in the front man, with numerous clubs in England, Scotland, Spain and France all declaring their desire to sign him. With his Sunderland contract up at the end of the year anyway, it seemed very likely he would be on the move. A January contract offer from Sunderland nearly kept him at The Stadium of Light for the foreseeable future. However a move to France, along with (what I’m sure) is a substantial pay rise, seemed too good to turn down for the Englishman. As he is continuing to mature as a footballer, it is clear his clinical nature in front of goal is also vastly improving, highlighted by his prolific form this year. Despite his prowess in front of goal, he has also demonstrated a creative influence this season, claiming four assists and therefore contributing to 0.63 goals/assists per game on average. Impressive. Furthermore, he quickly became a fan favourite at Sunderland due to his electrifying pace and silky skills, which I’m sure will also impress the Bordeaux faithful. He also possesses adequate strength and standing at 5 foot 11 it means he is likely to be able to adapt to a variety of different systems. For these reasons, I believe he has the ability to quickly adapt to the inevitable differences between the English third tier and the French first. I hope he can continue his ground breaking form over in France, and potentially propel an under-performing Bordeaux side back up the table to where they belong. A player for the history books.